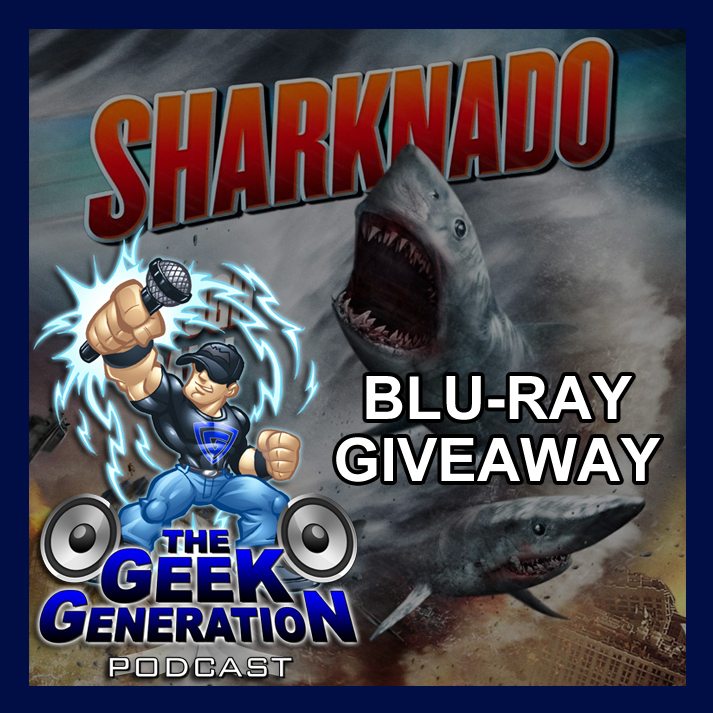 We recently recorded a commentary track for Sharknado, and now you can win the actual copy of the movie that we watched. Our Sharknado commentary track will release on Monday, October 28th. You can listen to the episode on this site or download it automatically by subscribing to our podcast on iTunes. Congrats to Aaron S. in Florida on winning!! The contest closes on Tuesday, October 29 at midnight. We’ll then select one winner at random and three First Prize winners from the comments below. Those winners will be notified via the email address they used to sign up. – Make sure to use a valid e-mail or I won’t be able to contact you for an address to ship to. – Your email will be added to our daily post subscribers list. You may unsubscribe yourself at any time. – Contest ends on Tuesday, October 29th @ 11:59 PM EST. Entries submitted after that time will be ineligible. Love the podcast, I make sure that I listen to it every week. Also, if I never said it before, I thought it was awesome how you basically made an entire show based off my e-mail “Sound Track of Your Lives”. I may be a little biased, but it is one of my favorite, LOL. Anyway, keep up the good work. We love getting emails and ideas like that! It’s not easy coming up with stuff to talk about every week.